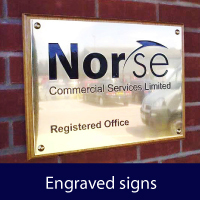 Mercury Phillips Signs offer an extensive range of services for bespoke sign solutions locally and internationally. 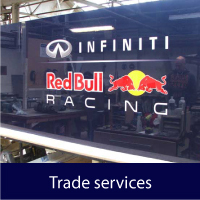 We deliver high quality, cost effective products and we pride ourselves on our expert knowledge. 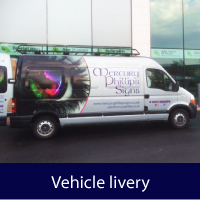 You can find out more about the different services we offer by clicking on the links below. If you need any advice or have any queries please feel free to contact us, we’d be happy to help. 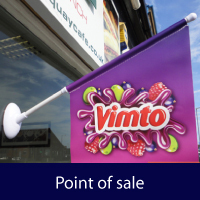 Fascia signs – Positioned on a shop frontage or at the entrance to business premises, fascia signs are key to promoting a good first impression to your customers. 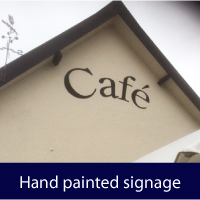 Projecting signs – These attention grabbing signs come in a variety of designs, examples of which can be seen on any busy High Street. 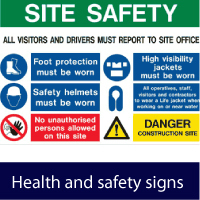 Post-mounted signs – Can be used to help customers locate your premises or to direct visitors around the site. Any signmaker will tell you – every design is unique. 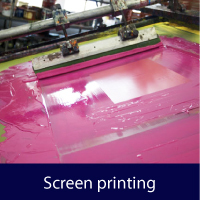 Whether it is the production methods required or the range of materials being utilised, a considerable amount of expertise and skill is needed to create a high-quality end-product. 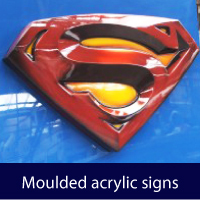 Fortunately, Mercury Phillips Signs is the one-stop sign shop, producing cost-effective solutions to suit any budget. 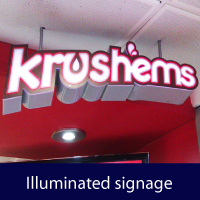 Interior signage is often used by businesses to provide a quick source of information for staff, visitors and customers. 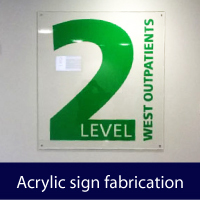 A well considered directional sign system can help eliminate the frustration of locating a particular department or individual and generally enhance the experience of visitors to your premises. Point-of-Sale (P.O.S.) 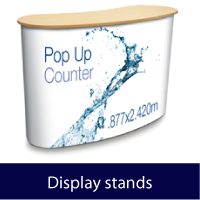 displays can be designed to present products in such a way as to attract the attention of potential buyers. What’s more, they can be used to provide important information on key features or special offer prices. 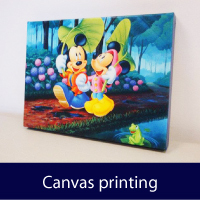 Used correctly, these displays can boost sales and pay for themselves many times over. 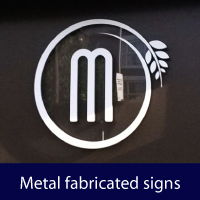 Mercury & Phillips Signs can help design user-friendly directional signs or eye-catching Point-of-Sale displays. 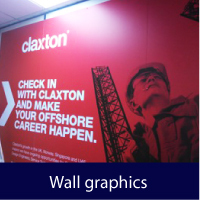 We offer expert advice on the best use of fonts, colours, materials, layouts and graphic displays. Why not contact us via this website or by telephone 01603 666699.